Consumers aren’t the only ones feeling the effects of the recent Target security breach. According to the Consumer Bankers Association and the Credit Union National Association, banks and credit unions have had to fork out more than $200 million thus far. Much of that is related to the costs that banks and credit unions have incurred from replacing compromised credit and debit cards. The attack, which took place from November 27 through December 15, resulted in the theft of some 40 million credit and debit cards. Collectively, banks and credit unions have replaced 54.5 percent of those cards, or 21.8 million. It’s likely to cost banks and credit unions even more money should fraudulent activity take place on compromised cards that have not yet been replaced. More than 110 million customers were affected in the attack. Aside from the 40 million cards compromised, hackers got away with customers’ names, mailing addresses, e-mail addresses, encrypted personal identification numbers and phone numbers. Target isn’t sitting by idle, however. The retailer has offered affected customers a free year of credit monitoring service and is in the process of developing a security-heavy credit card. 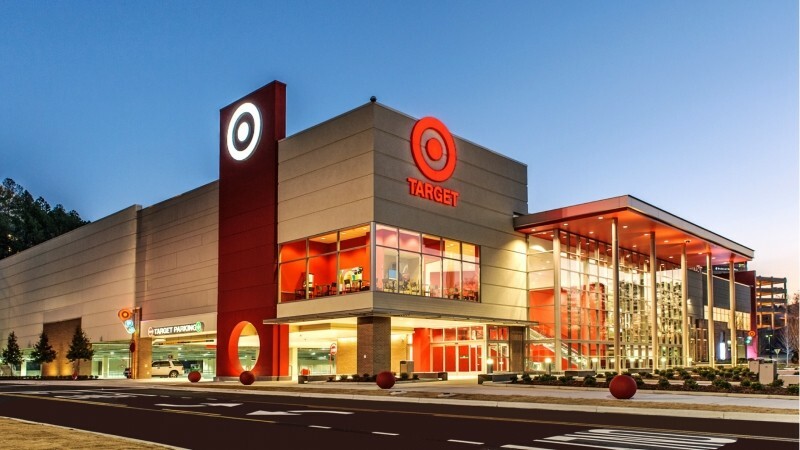 What’s more, a fraud analyst recently estimated that Target may have to pay upwards of $420 million to help cover costs associated with the breach. Were you affected by the Target breach and if so, have you had your debit / credit card reissued by your financial provider yet?